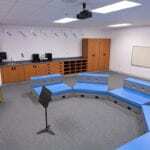 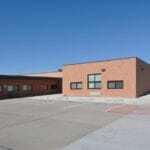 Schemmer has provided on-going professional design services for Scottsbluff Public Schools for more than nine years. 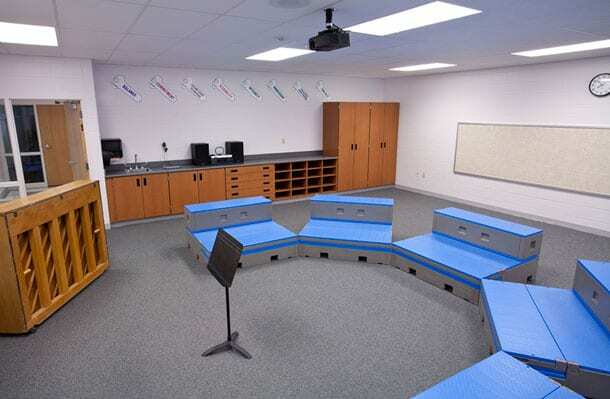 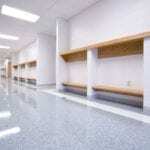 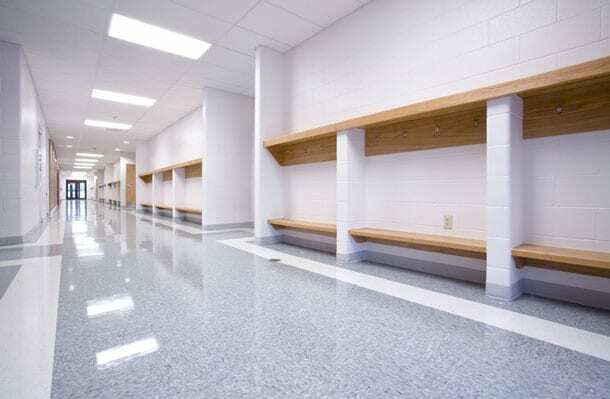 During this time, we have provided various studies and project designs for all of the District’s six schools and several other ancillary facilities. 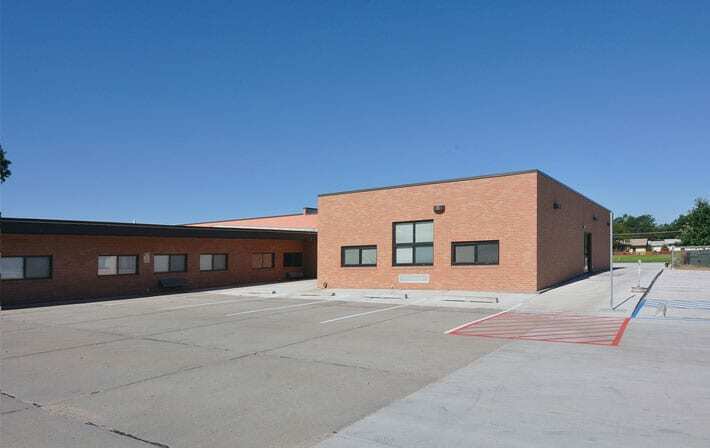 Additions were added at two of the schools. 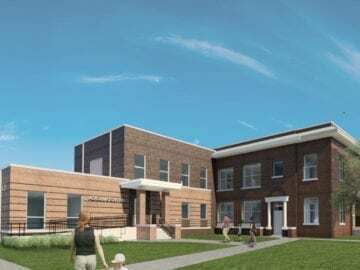 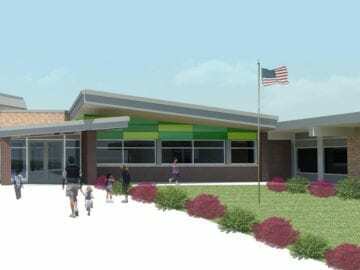 The addition at Westmoor added six new classrooms, storage for teachers and restrooms to serve the added classrooms adjacent to the play areas. 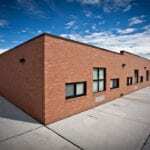 HVAC renovation included a total indoor air quality upgrade of the facility. 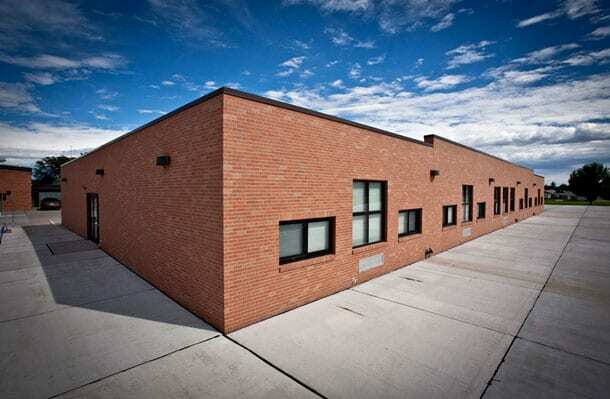 All HVAC equipment was upgraded and air conditioning provided to the entire building as part of the new design. 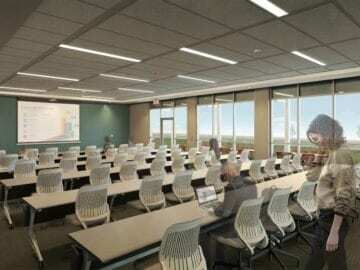 All of the existing ceilings were replaced with new suspended acoustical tile ceilings with new lighting, which included energy efficient ballasts and occupancy sensors used throughout the building.